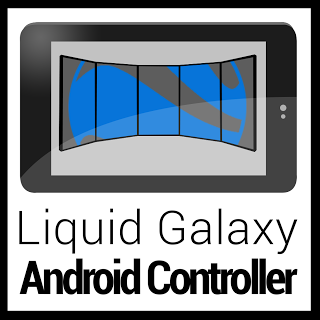 Proyecto LAB: Android controller and administration tool for Liquid Galaxy rigs. 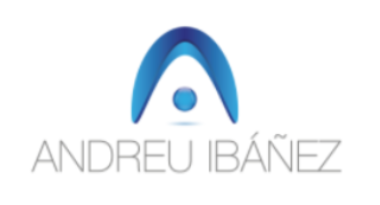 The "Android controller and administration tool for Liquid Galaxy rigs" is a companion project for the 2013 End of Career project for the computing degree of Joan Llimiñana, a University of Lleida Engineering School (EPS) alumni. 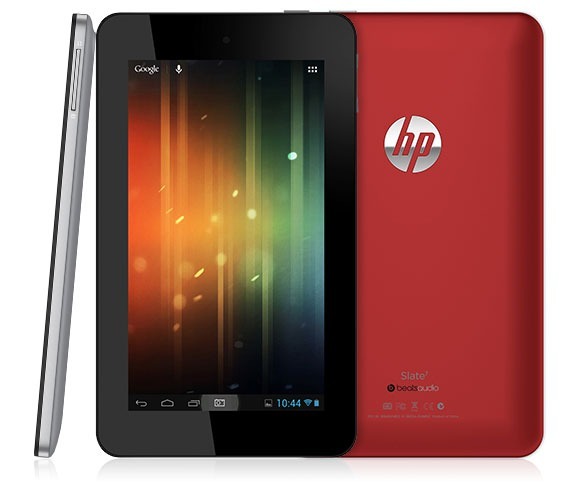 to handle several tasks from an android tablet. - Direct Navigation: allowing the users of the rig to navigate through the Google Earth contents with swipes, pinch in pinch out, a basic directional icon set, and a text search bar. - Poi and tour Navigation: flying directly to defined points. - Poi and tour management: this section will handle the Point of Interest data, including capture from Google Earth, creation, editing, and deleting, both for POI and Tours. - Basic administration tasks: this section will handle tasks like restarting the Liquid Galaxy system in various ways, or launching other demostrations and Html5 available aplications that runs over a Liquid Galaxy. - Open Data link screen: this optional capability will be the link to the Open Data & Open Dai link to Liquid Galaxy main project, and will handle diversous related tasks. 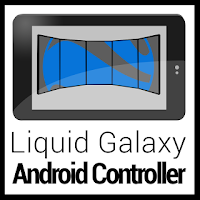 This Android aplication will be a helpful add on for the project PULGA, eliminating the need for a Space Navigator 3d controller that can be expensive for schools, using instead Android tablets (even smartphones), available all around.